God has done great things in and through Casas por Cristo this year. We completed 269 homes as a ministry – 44 in the Dominican Republic, 75 in Guatemala, 65 in Cd. Acuña, and 85 in Cd. Juárez. God is good! That means 269 families now have a safe and secure place to call home and a constant reminder of God’s love and provision. It was an honor to witness God at work in the lives of these families, their sponsoring pastors and churches, and the volunteer teams who came to build and serve. We have made outstanding progress this year with our new Administration and International Operations buildings! We started this year off with pouring the concrete foundations, and we are now working to complete the interior work as well as preparing to lay the grades for drives and parking. Thanks to you, we have raised over $1,000,000 for this project! We are grateful for all of your support throughout this past year and are so blessed to have accomplished all of this debt-free. We still need around $400,000 to bring this project to a close. Will you consider giving this holiday season to help us reach our goal? Click the donate button below! 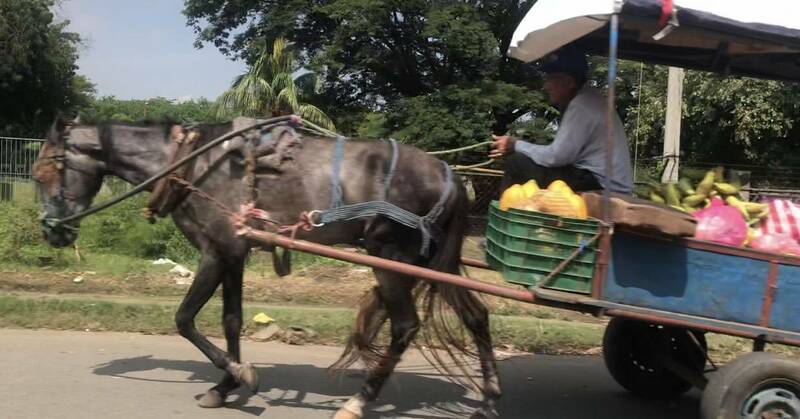 This year, we announced that we will be expanding operations into Nicaragua in 2020! Over the years, we have sensed God beginning to formulate a vision for our future. As we look to expand into 11 other Latin American countries, we are so excited that God has opened the doors for Nicaragua to be our next location. Please pray for wisdom as we figure out logistics, timeline, staffing, and other details for this exciting, new endeavor for our ministry. In early December, some of our staff had the honor of building a home for one of our own! 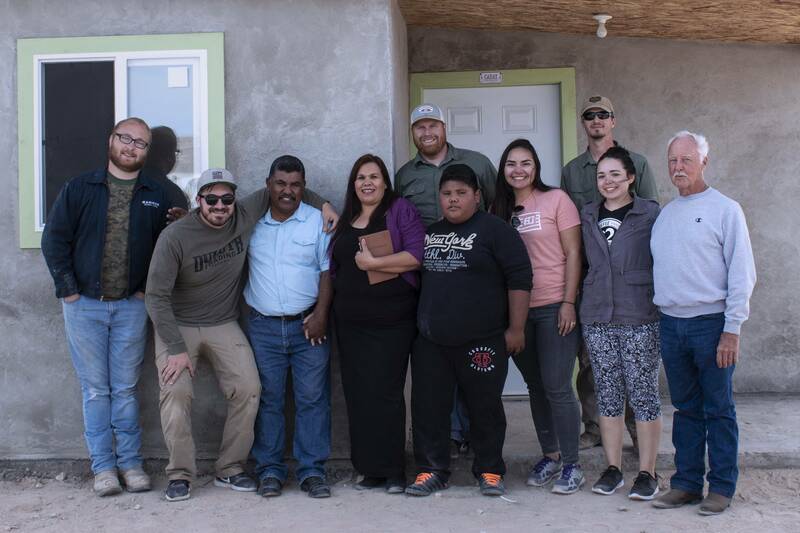 Our Juárez Field Coordinator, Miguel, and his family had been living on our property in Juárez, and we thought it was time for them to have a place they can call their own! We are so thankful for his many years of service here at Casas and were happy to serve Miguel and his family in this way to show our appreciation. Casas brought on five new full-time missionaries this year. Brendan Noerper moved to El Paso, Texas to serve as a Juárez Field Coordinator. David Griffith joined staff to serve as a Team Coordinator. Lindsay Hermayer joined the Creative Department at our headquarters to fill the role of Creative Writer. And finally, Spencer and Kiersten DeLong moved to El Paso, Texas to serve as Finance Coordinator and Assistant to the Executive Director. We were excited to have these individuals join the Casas family with the unique gifts they each bring with them, and we look forward to continue having them on our team. Additionally, Casas enjoyed serving with 13 interns this summer. 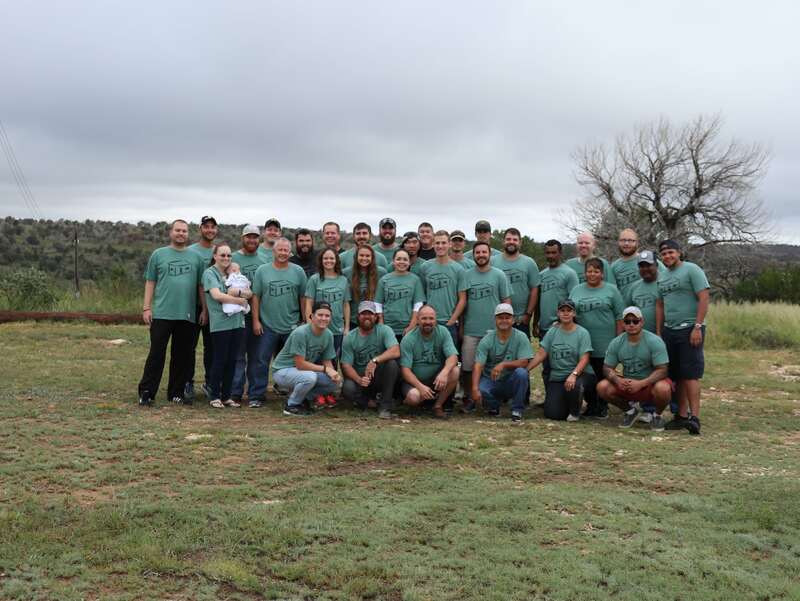 These young men and women raised their own funds and sacrificed three months of their time and energy to build homes for families in need, as well as serve in our administrative and field offices. We could not have survived our busy seasons without their help. Their passion for service brought a wave of refreshment to our ministry. Brigham Dion, our Intern Manager, did a great job training, investing in, and discipling our interns. 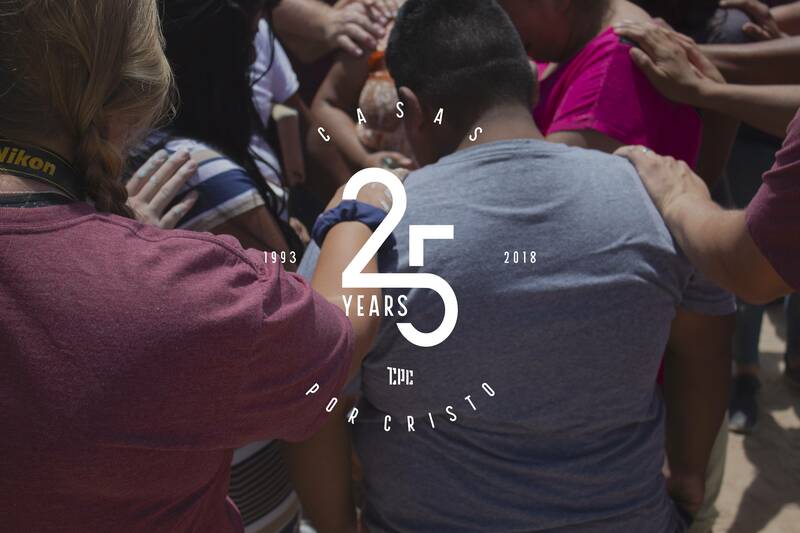 We praise God for all the great things He has done through Casas por Cristo this year. We would not have been able to accomplish so much without your generosity. Thank you for your partnership. Help us continue in our mission to build and serve.